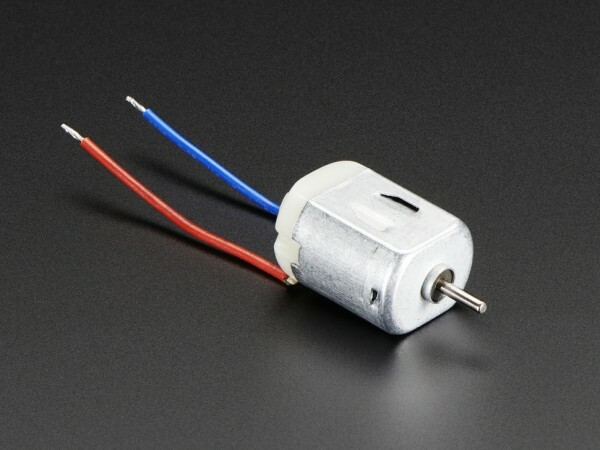 Produktinformationen "DC Toy / Hobby Motor - 130 Size"
These are standard '130 size' DC hobby motors. 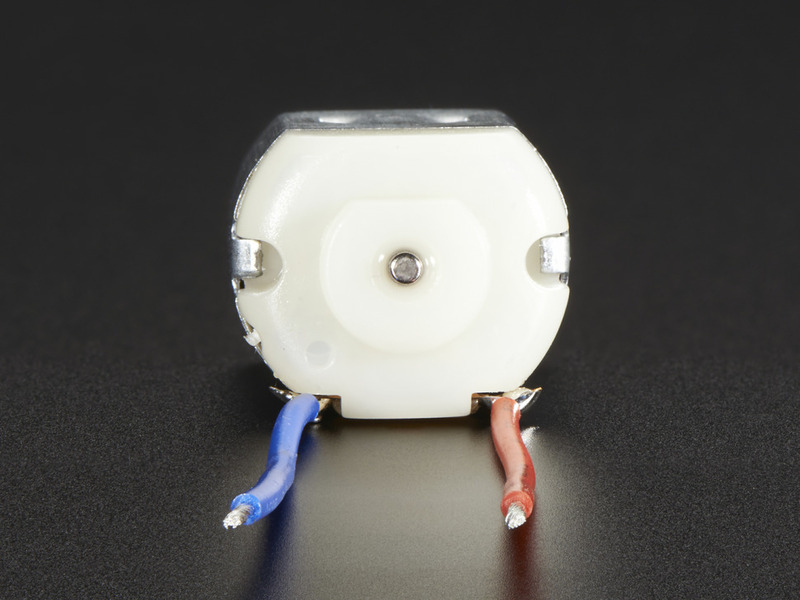 They come with a wider operating range than most toy motors: from 4.5 to 9VDC instead of 1.5-4.5V. This range makes them perfect for controlling with an Adafruit Motor Shield, or with an Arduino where you are more likely to have 5 or 9V available than a high current 3V setting. 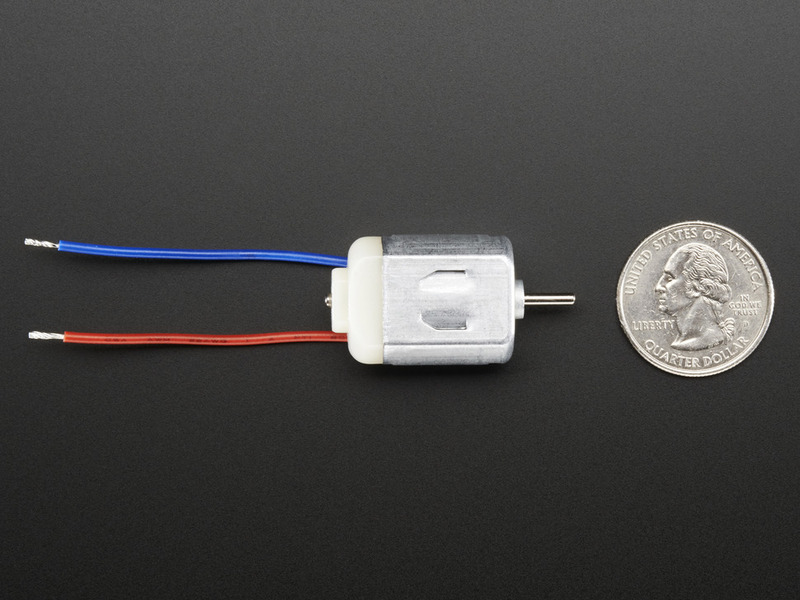 They'll fit in most electronics that already have 130-size motors installed and there's two breadboard-friendly wires soldered on already for fast prototyping. Weiterführende Links zu "DC Toy / Hobby Motor - 130 Size"
Weitere Info "DC Toy / Hobby Motor - 130 Size"
Kundenbewertungen für "DC Toy / Hobby Motor - 130 Size"